Despite how it looks, it’s not just about strength. In fact, good weightlifting is a true balancing act between strength, technique and preparation – and it’s an increasingly popular sport for all types of people. 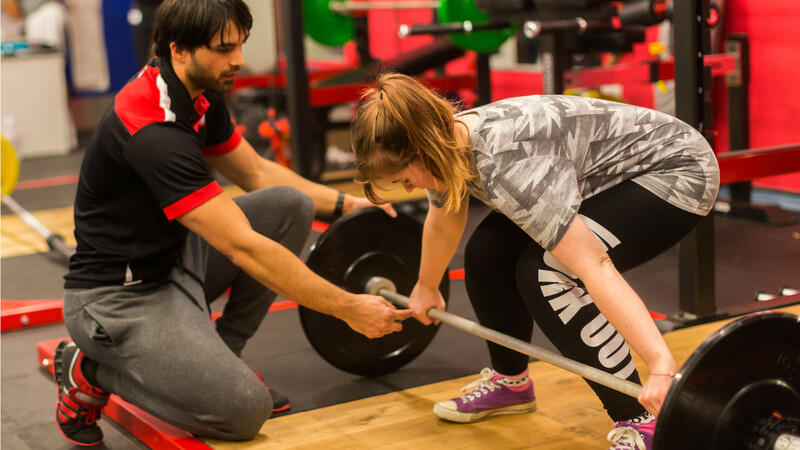 Weightlifting is definitely a sport where you need to make sure you’ve got the right support around you – done properly it helps your muscle development and discipline, but it’s vital to make sure you’re training with someone who knows what they’re doing. Good gym and workout kit is essential. All the equipment should be provided for you, but check in with the session coach first. BBC Get Inspired has a good guide to getting started in weightlifting.